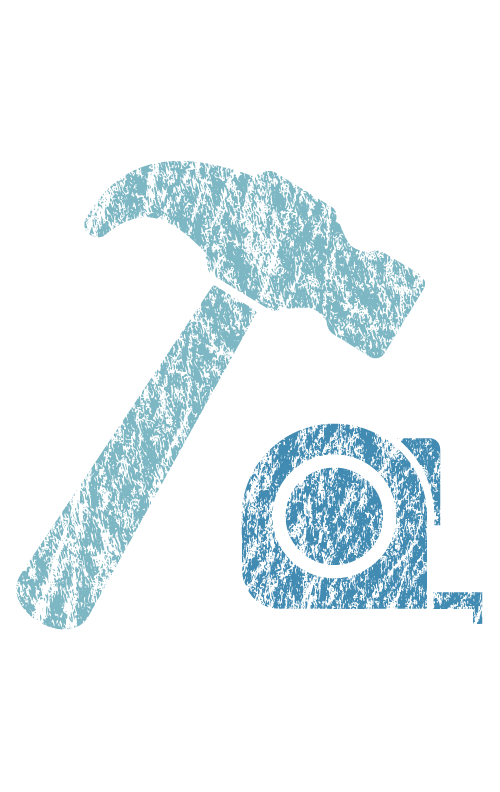 At EQ Property & Construction, the foundation of our service is our highly trained people. With considerable experience in the construction sector across our team, we can help you plan and build a successful business. Our property and construction team have years of experience in this sector and are best placed to advise you on the many matters affecting the industry. With our specialist knowledge, hand in hand with our taxation expertise, we are able to offer the best advice to our clients in this sector. We can provide guidance to the property and construction sector on a wide range of matters, both financial and operational, such as helping to minimise the impact of VAT, Stamp Duty Land Tax (or Land & Buildings Transaction Tax) and other taxes, and we can assist in the financial appraisal of projects and the management of cash flow and budgeting. In line with our approach of working together, we can help our clients maintain their profitability and competitiveness by establishing effective relationships with bankers and other financiers, facilitating the most appropriate funding for property transactions and construction work. We will assist you with your purchase or refurbishment from the planning stage, before any work has commenced, ensuring that all eligible expenditure is identified and that all claims are maximised. If your transaction has already been undertaken our expert analysts will be able to reassess the transaction to identify any tax saving opportunities. Our expert tax knowledge enables us to maximise all available reliefs and ensures that we can structure all property transactions so that tax is minimised at all times. Our experience has highlighted a frequent, major misconception with regard to entitlement to R&D tax allowances. The usual perception is that businesses have to be involved in “research” and people therefore visualise laboratories and white coats. In fact, this is not true. If you concentrate on the term “development” as used by HMRC and to think about technology rather than science the scope for making a claim becomes much larger. If your business works with technology and is involved in the creation, advancement or development of such, then there may well be a claim to be made. A typical repayment for small and medium sized businesses could be thousands of pounds, on an annual basis. Read more about our experience with R&D Tax Credit Claims here. Our team of VAT specialists will support you throughout the complexities of property transactions. Their expert knowledge of the property sector enables them to provide tailored advice on acquisitions, disposals and developments, ensuring maximum input recovery as well as taking care of routine compliance. The Construction Industry Scheme regime is an area under constant review and change and our EQ CIS specialists will advise you on the compliance requirements. We can also deal with HMRC tax enquiries, particularly relating to worker employment status. We can also assist with obtaining Gross Payment Status. Whether you are seeking new funding for expansion or simply reviewing your existing lending arrangements, we can help to ensure that you receive the most appropriate package to suit your needs. Our team can review your banking and funding requirements and provide advice on how to present your case, who to approach and what to expect. This will enhance your banking relationships whilst providing peace of mind, knowing that you have the most appropriate funding package for your business. We advise on all aspects of corporate finance transactions, from start-ups, mergers and acquisitions to company sales and management buyouts. During the business cycle we assist you with decisions on working capital funding and asset finance needs. We explain the various structures available, such as partnerships, joint ventures and corporates, and assist with the preparation of business plans and securing the financing you require. 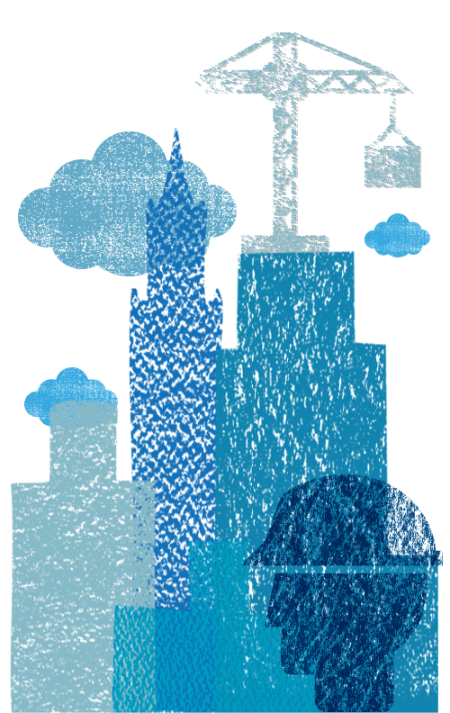 You can find more about our Corporate Finance Expertise here. Renewable energy is a key growth market and one in which we are recognised as a leading adviser. We have a bespoke Energy team who can advise on all aspects of renewable energy projects from raising finance to tax issues and regulatory advice. 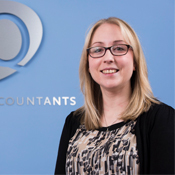 Our Amber Accounting department have a dedicated team that can take the hassle of the financial function away from you, giving you more time to focus on the day-to-day running of your business. Our dedicated Virtual Finance Office (VFO) act as the client’s finance department, liaising with business owners, bankers, lawyers and managing agents. We prepare regular financial data for internal use or as a consequence of loan covenants, such as management accounts and cash flow forecasts. We prepare year end accounts and maintain the accounting records, payroll, cash management and VAT through either our in house or Cloud enabled accounting software. We offer a bespoke service to each client, as we understand no two businesses are the same. Whether you are looking for training on your accounting software or help with one certain area or you want us to look after the entire finance function of your company through our Virtual Finance Office, we are able to assist. To learn more about the services Amber can offer, click here. Our Amber team would be happy to offer advice or give valuable support on any financial area of our business. Get in touch with one of our Amber team today. To find out how we can help you achieve your business goals with peace of mind, contact one of the EQ Property & Construction team on the details below. They are very good. If you ask any questions they respond to you – you do not have to chase them. I consider them value for money because, to me, it's important to have quality accountants and you've got to be very comfortable with them. 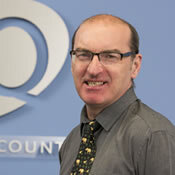 EQ Accountants have been our adviser now for many years and we have built a very close working relationship. 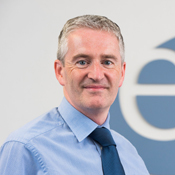 EQ have a great understanding of both our business and the construction sector in general. The team are always happy to assist when we have a problem or need assistance. We feel very comfortable when dealing EQ and look forward to dealing with them in the future. We moved to EQ Accountants in 2016 on the recommendation of our bankers. It was a difficult decision at the time in breaking a good relationship with our existing accountants, but we felt it was time to move on to a bigger firm as our own business had grown significantly. From the outset we received excellent restructuring and remuneration planning advice and support. Not only are they very professional and proficient accountants but they are a thoroughly pleasant bunch of people to do business with. 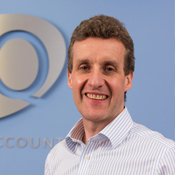 I would unhesitatingly recommend EQ Accountants. 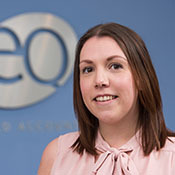 I would be happy to recommend EQ Chartered Accountants and Amber Accounting Services to any business or individual looking for a comprehensive, friendly and professional approach to tax and accountancy matters. Having taken responsibility for running my own business in 2012, their combined advice has been invaluable as part of the process. 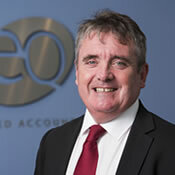 EQ Accountants LLP have helped us for many years. We have always been impressed by the team’s expertise and understanding of construction businesses. They have a personal, professional and proactive approach and are always available. They provide us with expert advice in relation to our annual accounts, tax compliance and tax planning. Over the course of a number of years EQ Accountants have provided our business with excellent accounting and taxation advice. They have always been knowledgeable, reliable and proactive in their service, and have taken the time to get to know our business. As the business has grown and evolved, the advice we have received from EQ has been, and continues to be, particularly important. 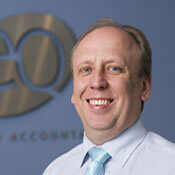 We have been clients of EQ Accountants LLP for a few years now and have built up a great relationship with them. We have had support implementing new accounting systems, including improvements to our Job Costing, which has greatly assisted our team in pricing for work. 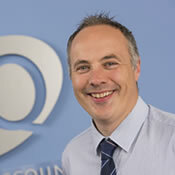 EQ have also assisted us in a significant Research and Development Tax Credit claim which was successfully secured, something that we didn’t initially think was applicable to our business. We have found EQ to be knowledgeable and we value their advice and support. As each of my businesses has grown, EQ have supported me in achieving the appropriate business structure. This has enabled me to incentivise my key people in each company with a relevant equity interest, and to optimise the group structure, taking account of commercial risk and tax implications. 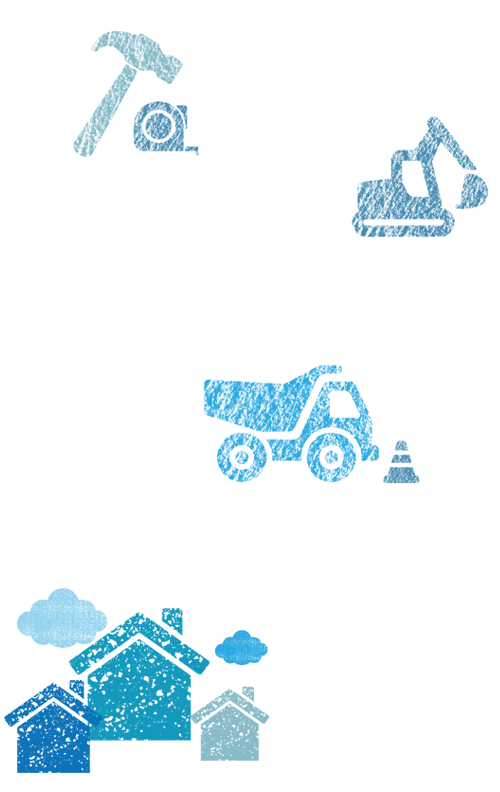 EQ Taxation deliver an excellent blend of business advisory support and high level technical service. Construction company vehicles – How much tax relief can you claim?